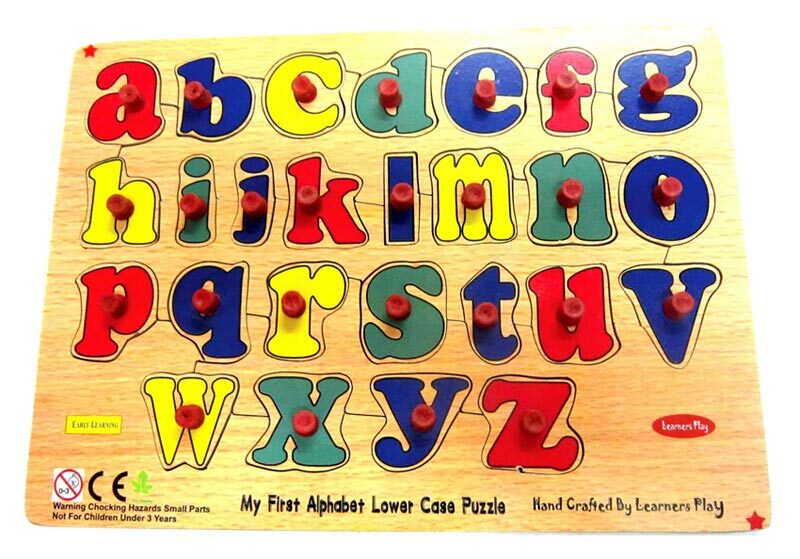 Leering of alphabet is a fun with our Alphabet Toys. 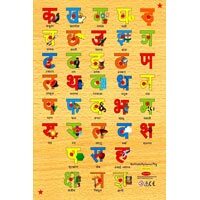 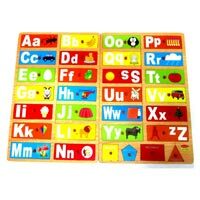 Child can touch these alphabets from all sides and grasp its shape in more sensitive way. 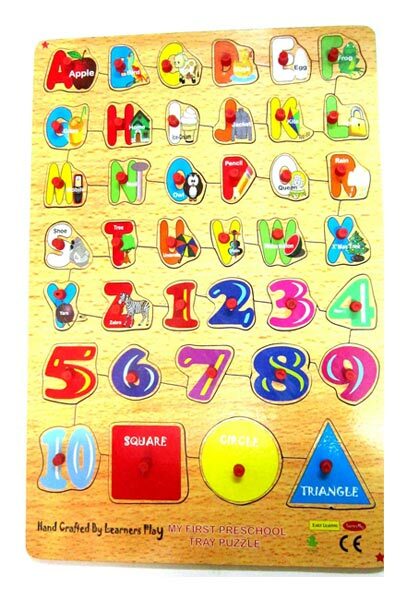 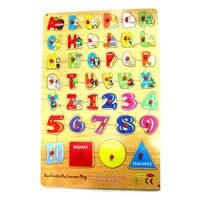 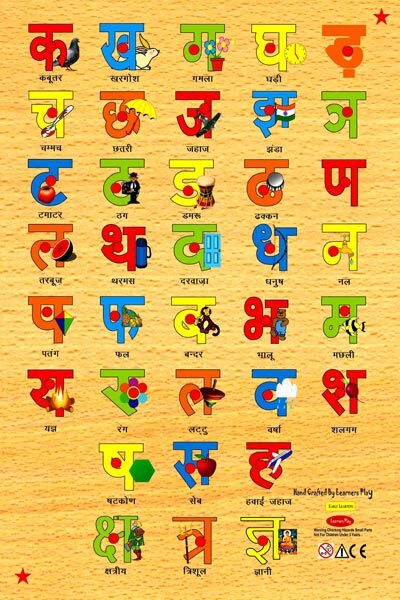 Child can fix these alphabets and make shapes of animals and cartoons, which encourage him to learn it, better. 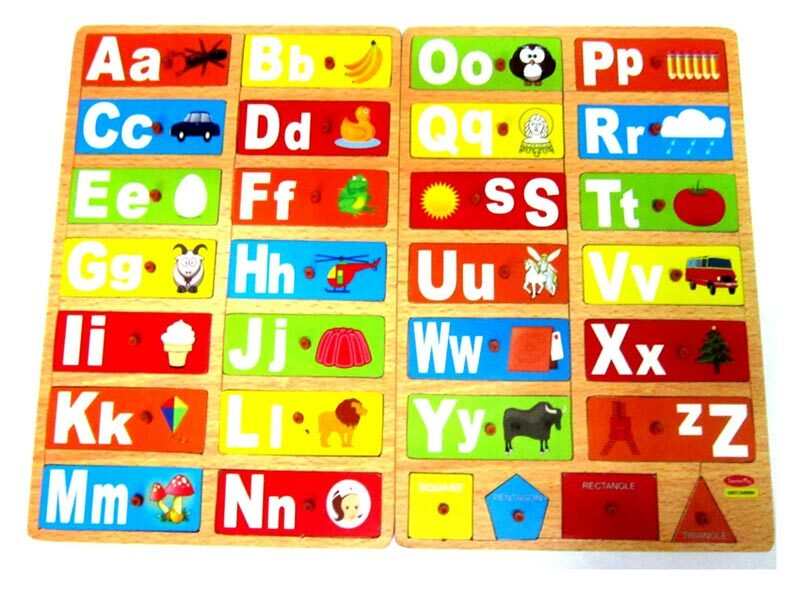 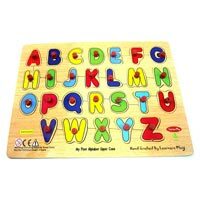 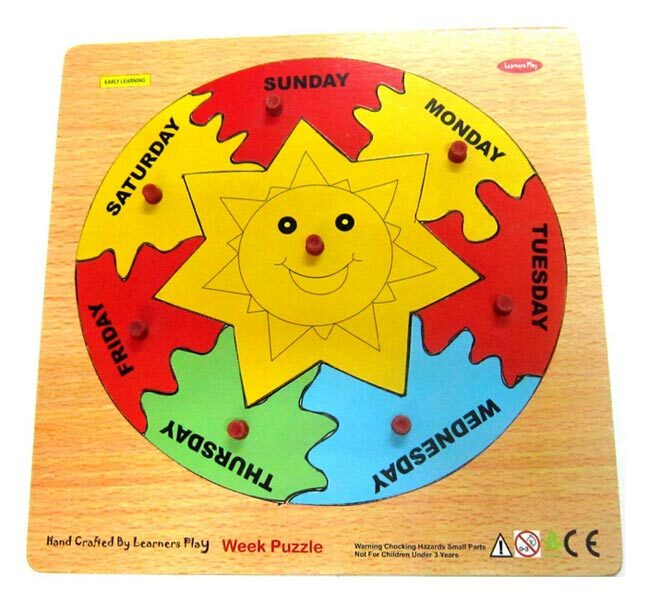 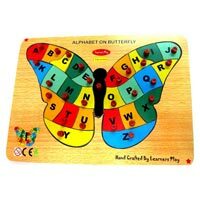 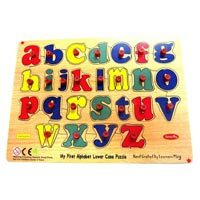 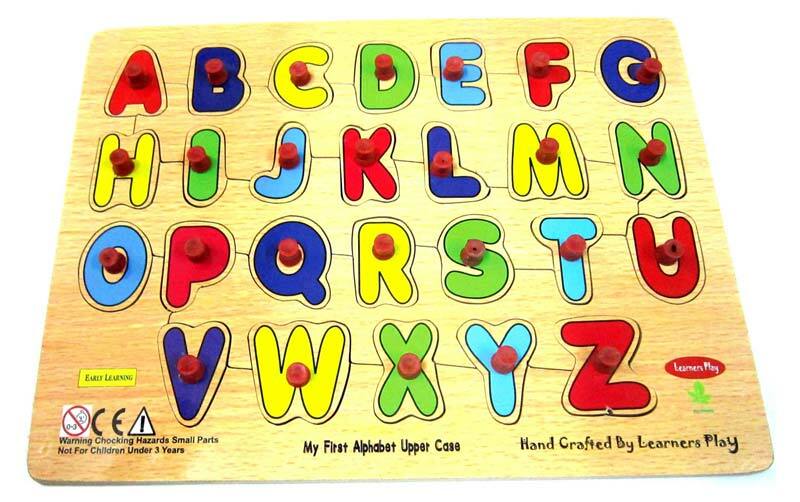 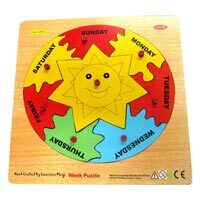 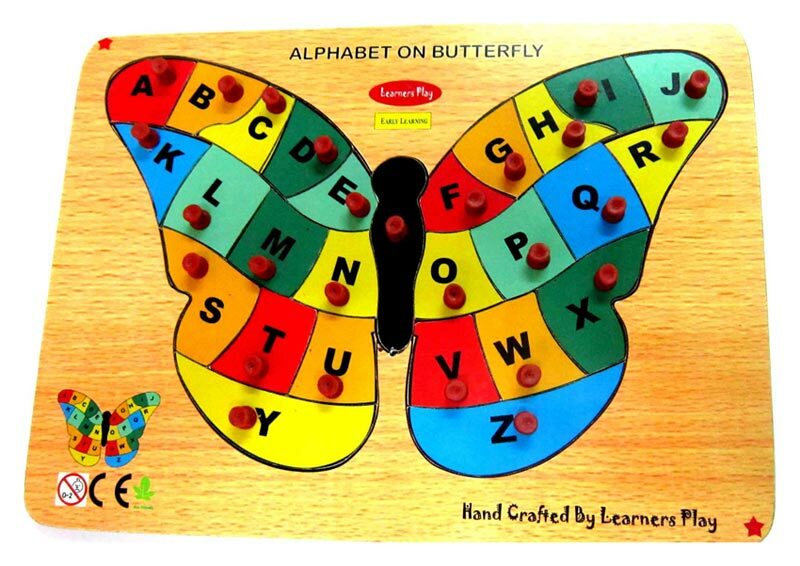 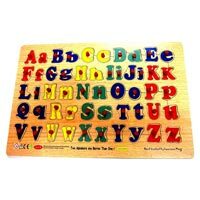 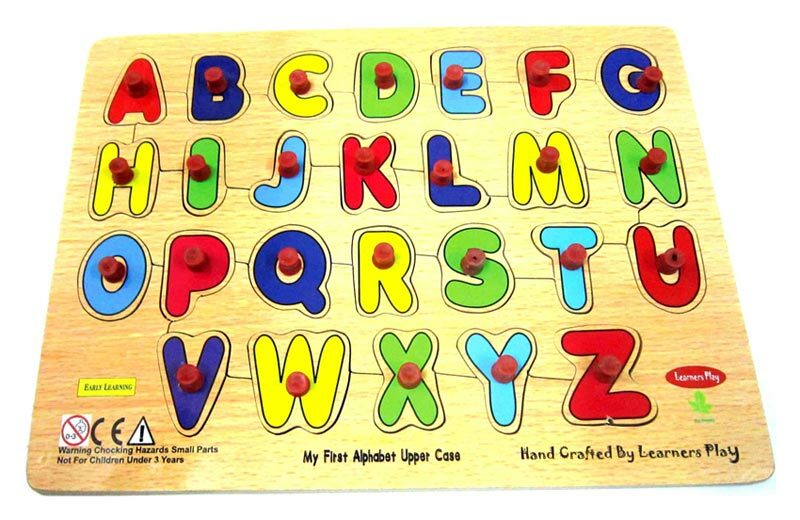 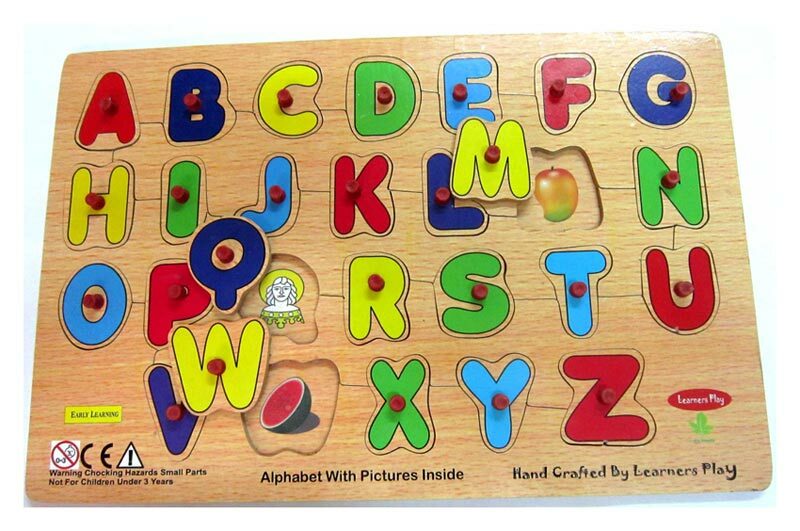 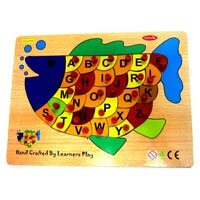 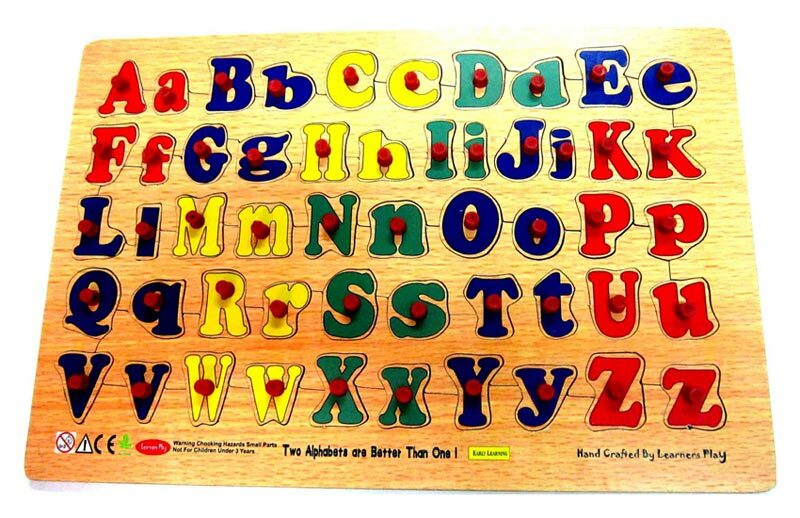 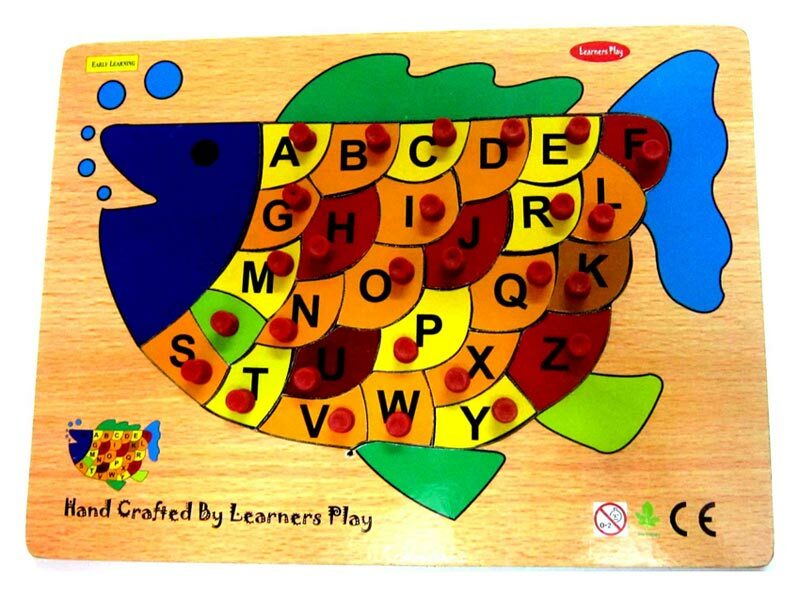 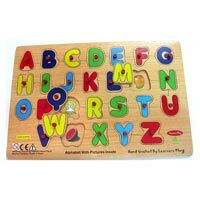 Our alphabet toys ease the learning of alphabets and it becomes total effortless.